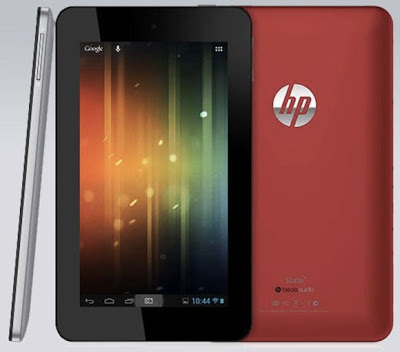 The HP Slate7 delivers the Google experience with services like Google Now, Google Search, Gmail, YouTube, Google Drive and Google+ Hangouts for multiperson video chat as well as access to apps and digital content through Google Play. For $169 dollars, I'd buy one to play with, but the real question I have is: will it run Open webOS? Read more on the HP Slate 7 website.